Plein Air - Enjoy the outside ! What is ACEO?. 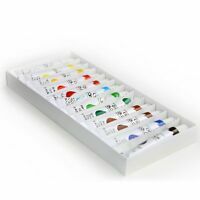 ACEO stands for "Art Cards, Editions and Originals". 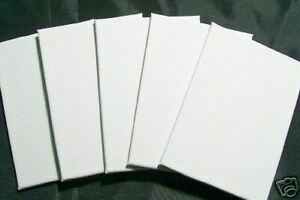 20 ACEO Extra Fine Texture Blank Canvas Panels. 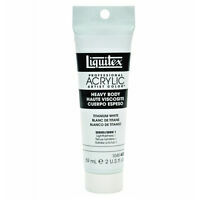 This tightly woven smoother finish is perfect for fine detailed art such as Portraits.